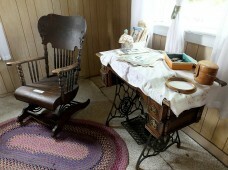 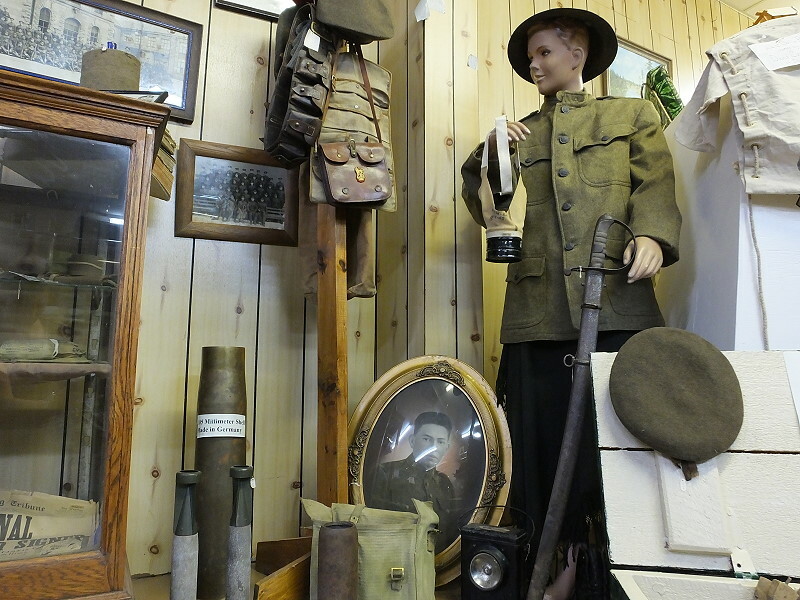 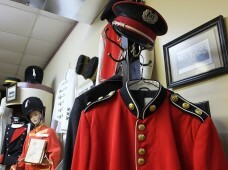 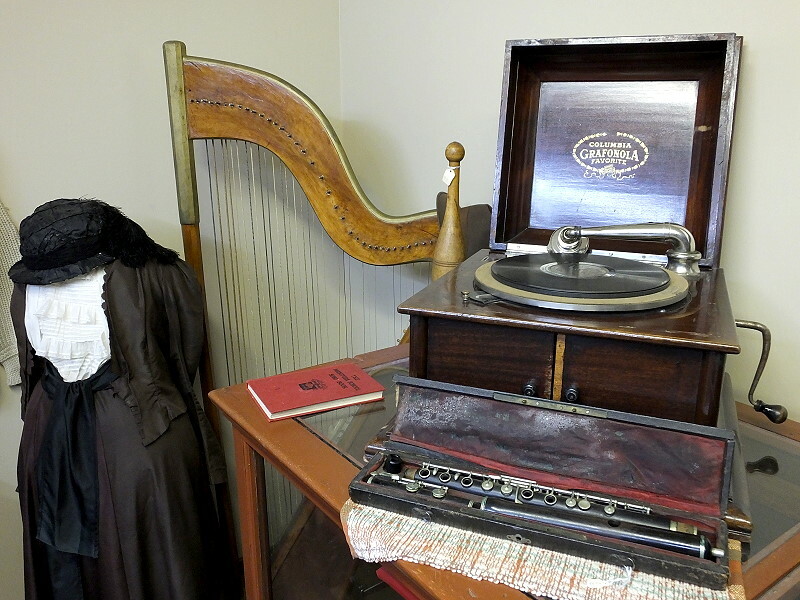 History comes to life at the Swan Valley Historical Museum in Swan River. 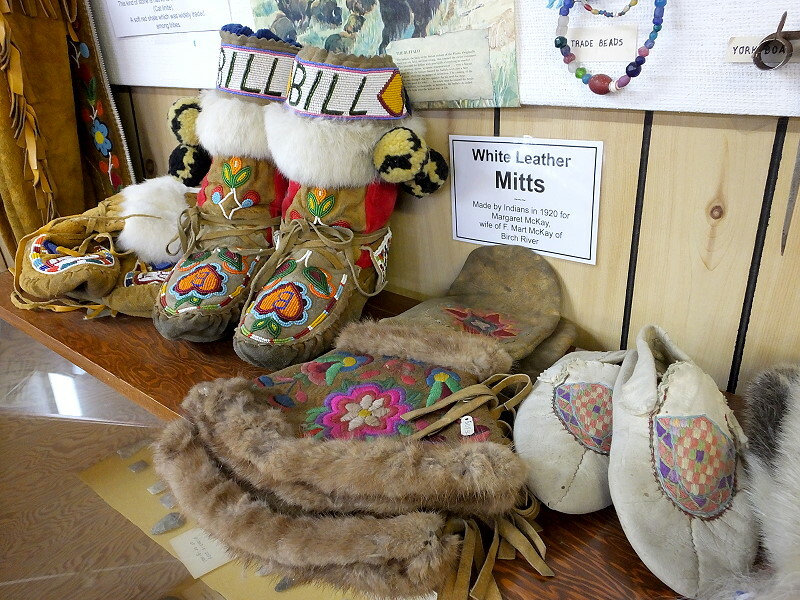 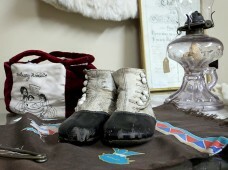 The museum has done a beautiful job of preserving a collection of items that portray early life in the Valley and to pay tribute to the early pioneers. 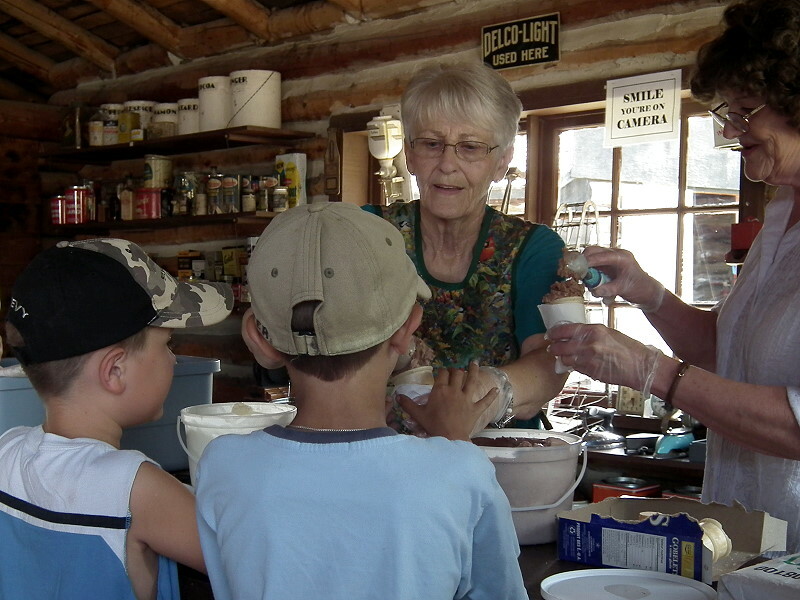 The Pioneer Village features many different buildings, each displaying a different aspect of pioneer life. 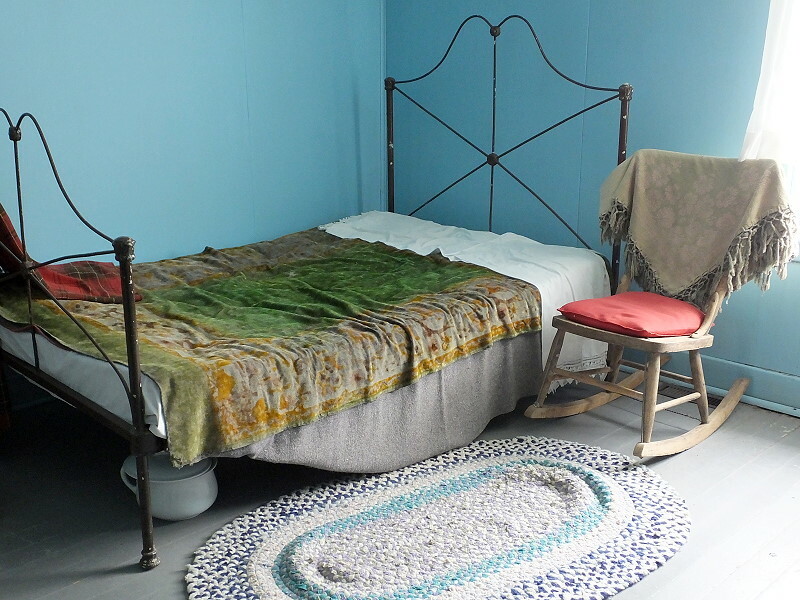 With it’s friendly, open atmosphere, visitors are free to explore over a dozen fully furnished buildings. 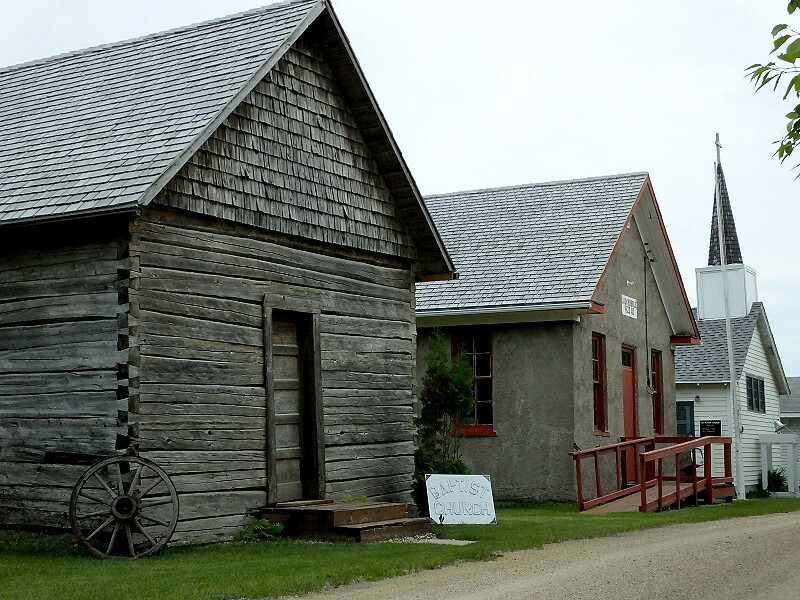 Lady Hubble School was built in 1923 as was originally located west of Bowsman, Manitoba. 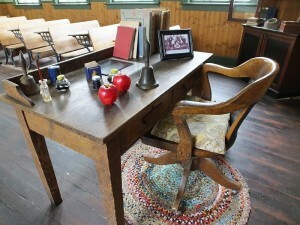 The school was named after the wife of one of the first surveyors in the Valley. 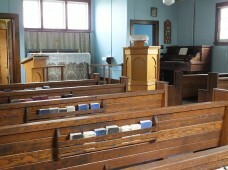 The school was closed in 1964 and students were bused to town schools. 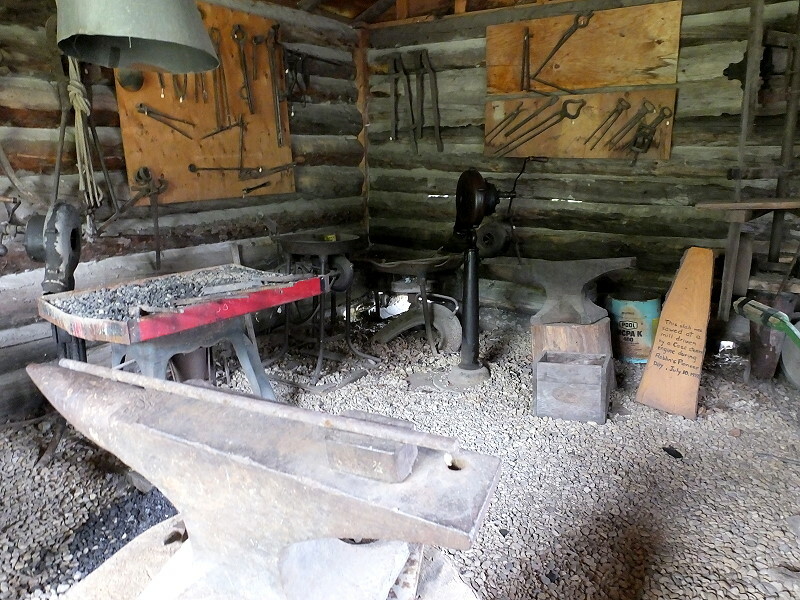 The Blacksmith Shop was built in 1906 and contains a collection of tools. 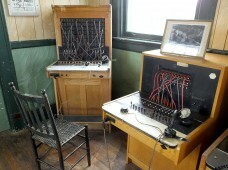 The Telephone Office was originally located in the Village of Benito, Manitoba and was one of the last offices in use. 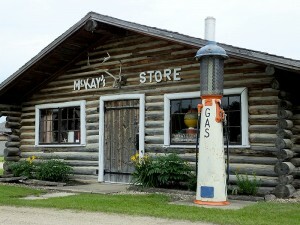 P.M. McKay’s Store was the first general store in the Swan Valley. 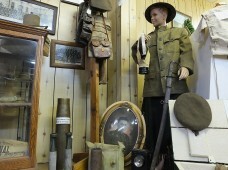 The museum’s Pioneer Store was built in the 1940s and was modelled after P.M. McKay’s Store. 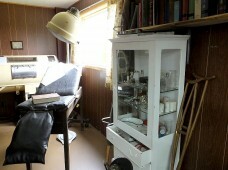 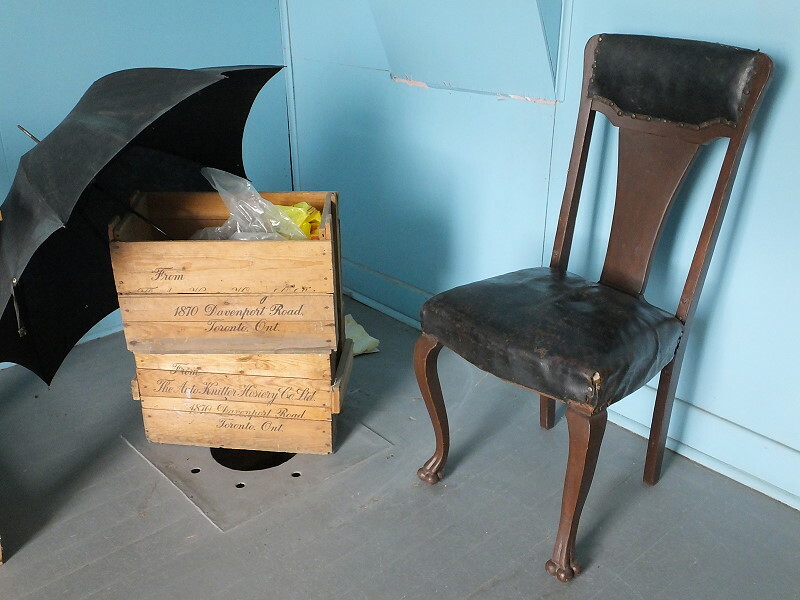 The store contains many grocery items as well as a barber chair and living quarters. The Bowsman CN Station is a Type A station which were built only in Manitoba between 1896 and 1900. 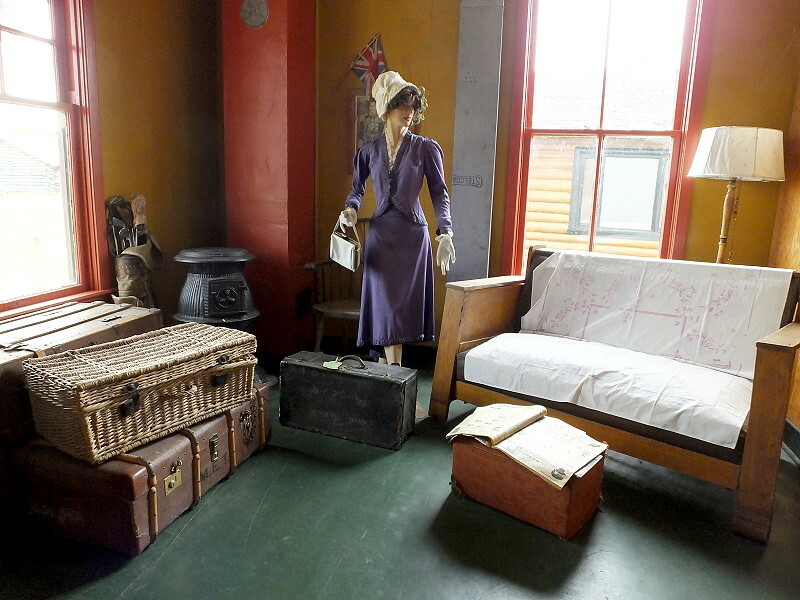 The station included a waiting room, ticket office, and living quarters behind the ticket office and upstairs. 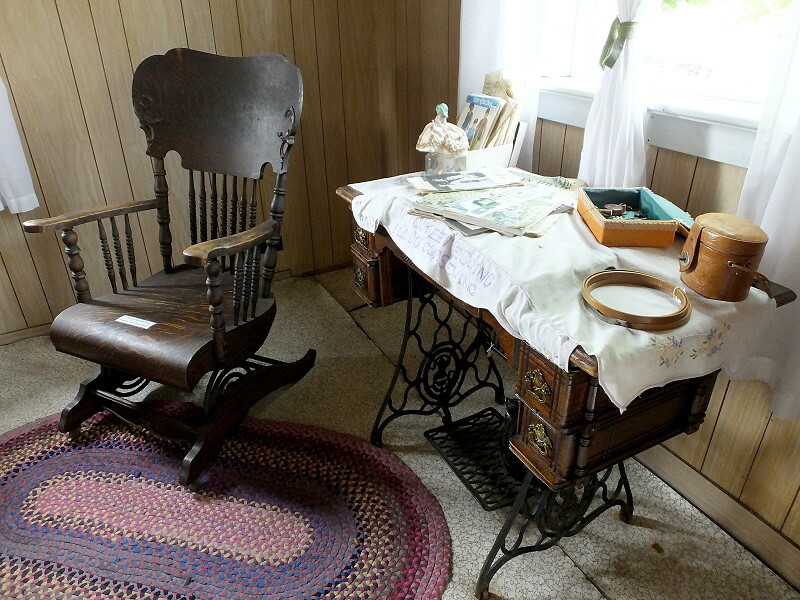 The Darroch Building and Ferguson Farm House display examples of homes from the early 1900s. 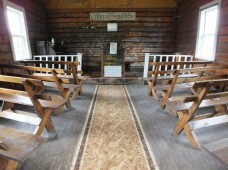 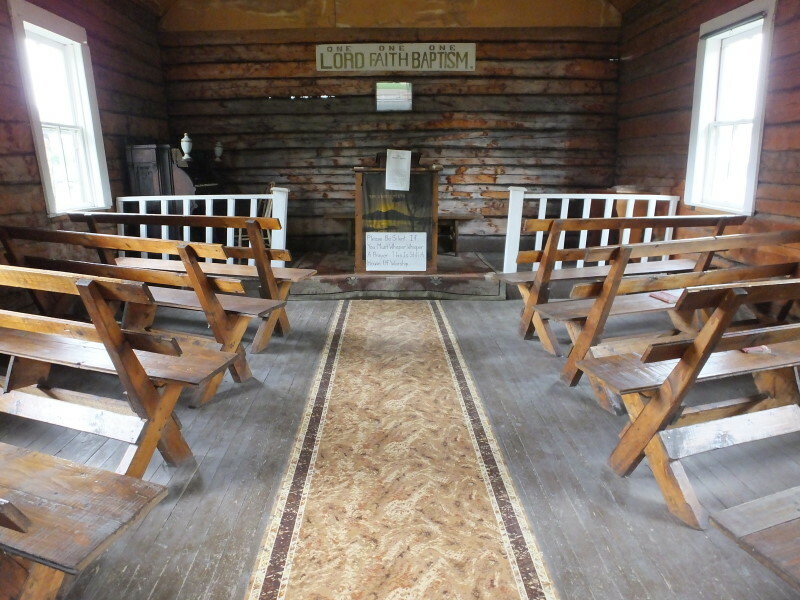 The Baptist Church was built in 1929 by Ukrainian parishioners in Erwood, Saskatchewan and the St. Peter’s Anglican Church was built in 1930 in Kenville, Manitoba. 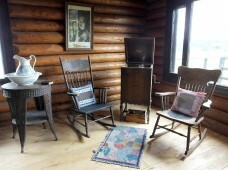 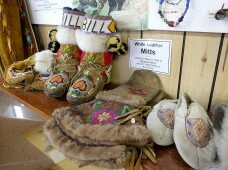 Other buildings and features include operational clay ovens, Trappers Cabin, Ranger’s Cabin and lookout tower, memorabilia from the Mason Brotherhood and a boat used on Lake Winnipegosis, “The Princess”. The main museum building includes an impressive collection of artifacts, historical clothing, and other items including an iron lung and many other medical and dental instruments. 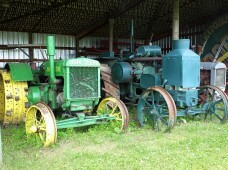 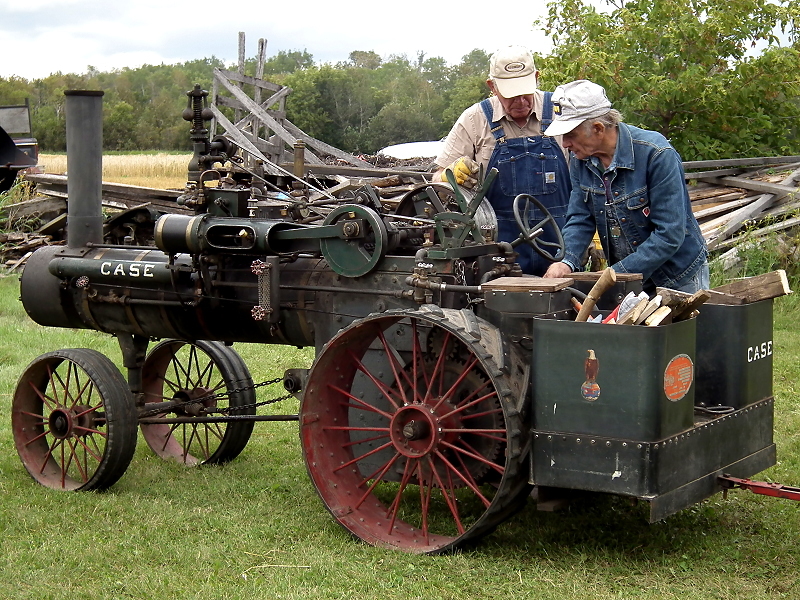 The museum also has a collection of antique machinery and farm equipment. Many of the operational pieces are featured in the annual Chamber of Commerce Parade during the Northwest Roundup and Exhibition as well as during the museum’s annual Harvest Festival. The Harvest Festival is held each year as one of the museum’s main fundraising events. 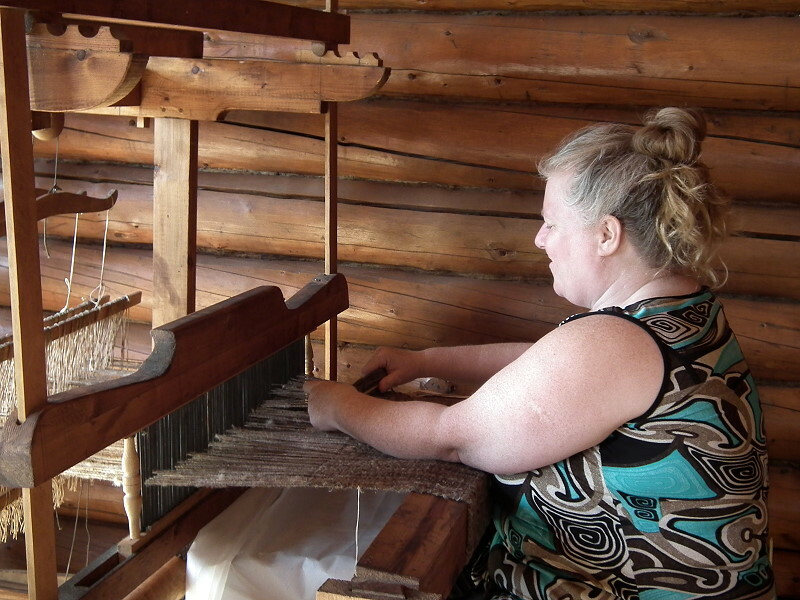 The festival features live demonstrations and interactive attractions that allow visitors to step back in to to what life was like for early settlers in the Swan Valley. 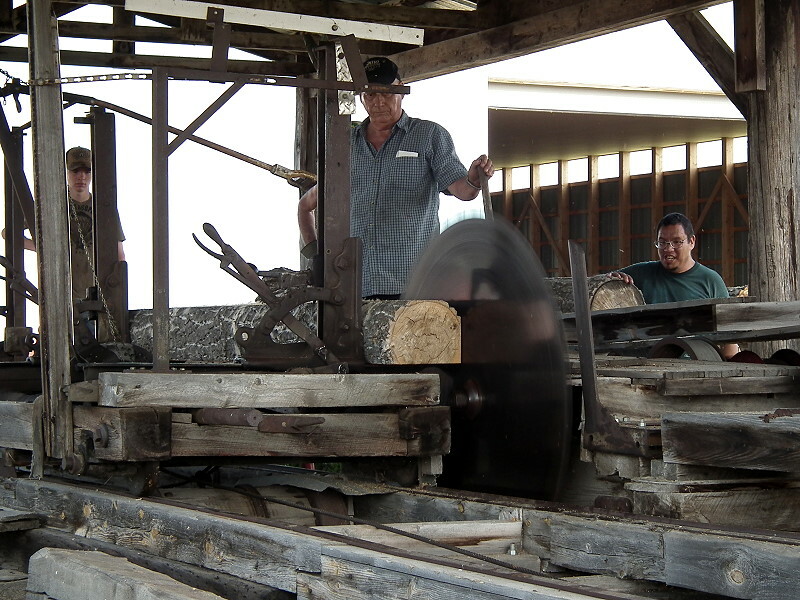 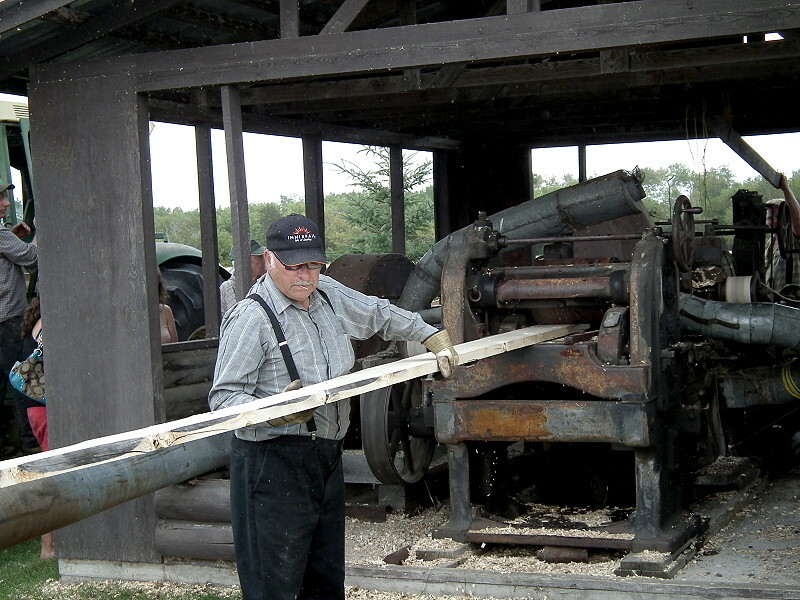 The museum has a saw mill, planer mill and shingle mill that are all operational. 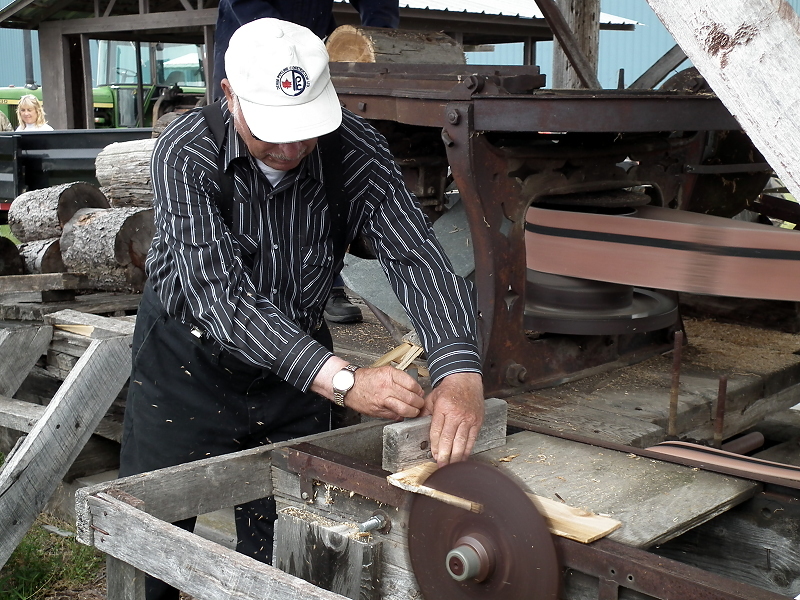 During the festival, they are each started and (with the addition of some skill and finesse) they are used to demonstrate how building materials were once produced. 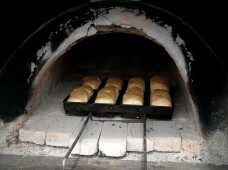 Other demonstrations include stooking, threshing, loom weaving, wool spinning. 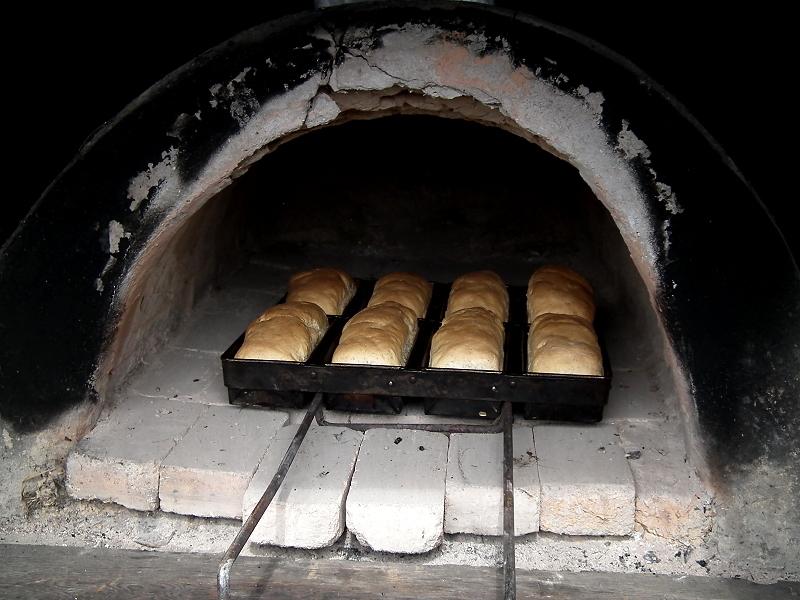 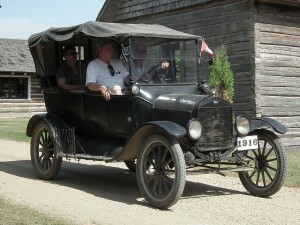 For a more interactive experience you can take a ride in the Model T, taste some fresh bread, hot from the clay ovens, or buy an ice cream cone in the general store. 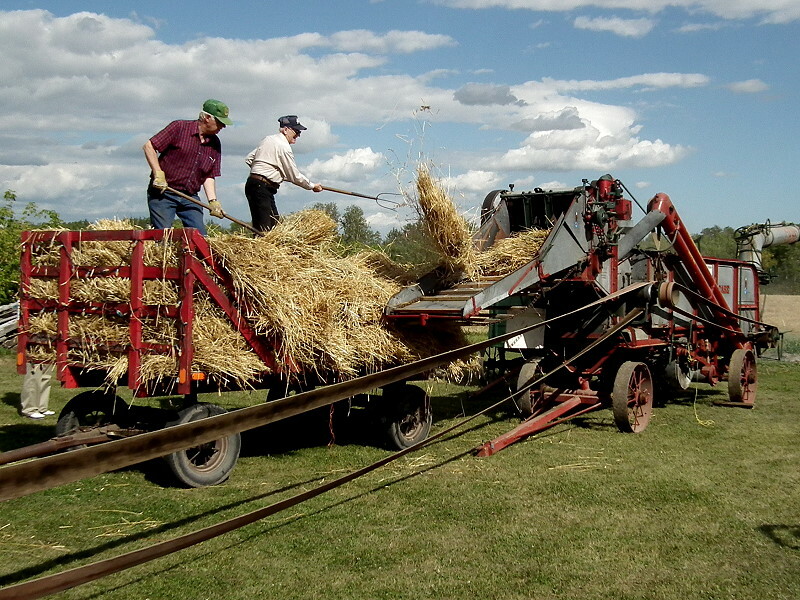 The 2014 Harvest Festival takes place Sunday, August 31, 2014 at 1:00 pm. 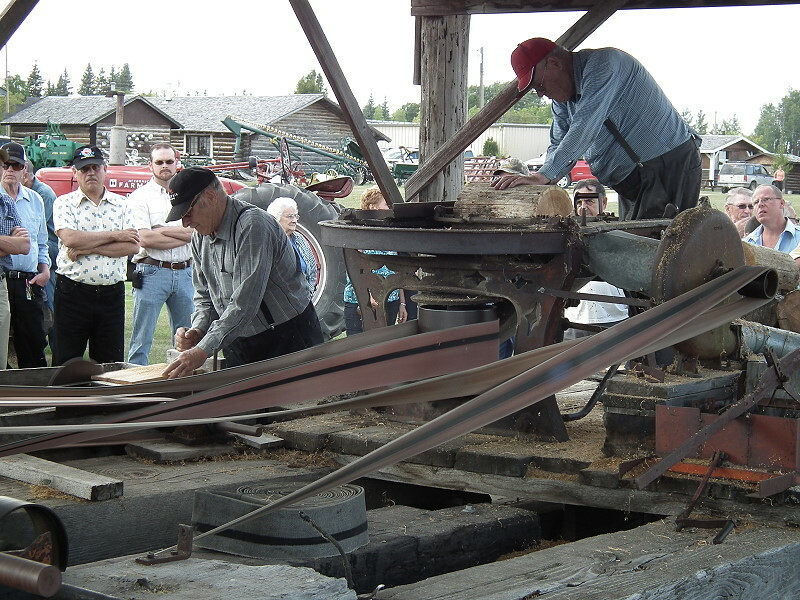 The Harvest Festival is followed by supper and evening entertainment at 5:30 p.m. 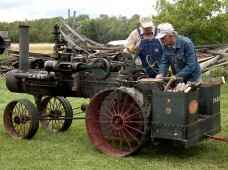 The cost is $12 for adults and $4 for children.